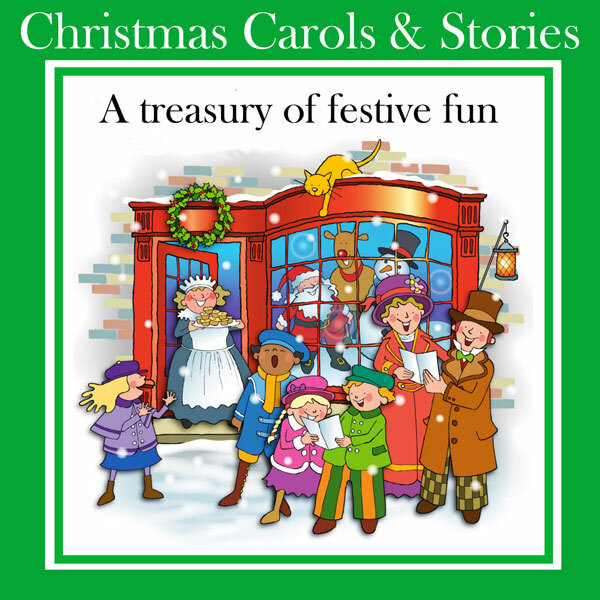 A treasury of festive fun for children, comprising 90 minutes of Christmas Carols and Stories. Tracks include See Amid The Winter's Snow, The First Noel, Ding Dong Merrily On High and A Christmas Carol (Story). Click on the YouTube link for a singalong video of the track Silent Night, from this album. 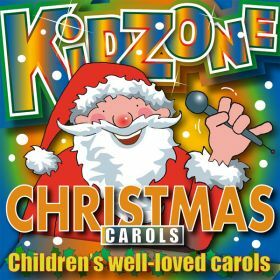 A collection of well known Christmas Carols, specially recorded for children. Tracks include Go Tell It On The Mountain, Peace On Christmas Night, Calypso Carol and While Shepherds Watched.